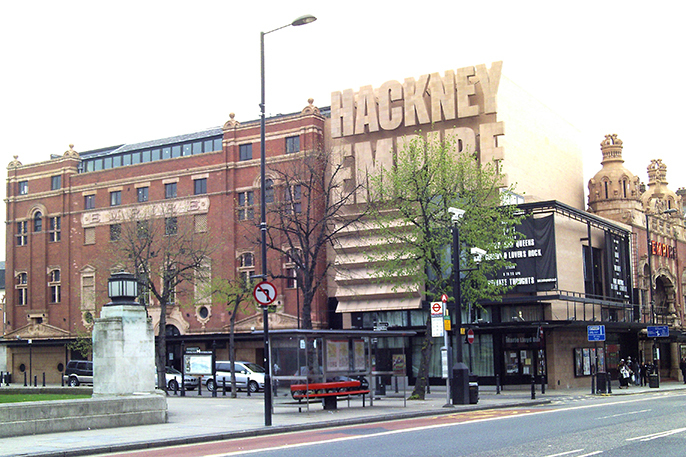 Hosted by Maureen Younger, the night will present up and coming comedians on the stage of Hackney Empire’s Marie Lloyd Bar. The Marie Lloyd Comedy Club will take place every Monday night from 30 March, 2009 at 8pm. Admission is free and if you are interested in performing at this new comedy open mic night in the Hackney Empire’s Marie Lloyd Bar please send comedy@hackneyempire.co.uk.